No matter the reason why, it is critical that team members get on the same page and move together towards accomplishing business goals. Sometimes team assessments aren’t enough. There is a multitude of ways to help a business team or unit reach business objectives and fulfill its potential. Over the years we’ve identified ways to be practical when improving communication, addressing competing perspectives to developing better followership of the key team leadership. Executive Core experts facilitate event- and interaction-based programs that transform team dynamics and move together towards accomplishing business goals. 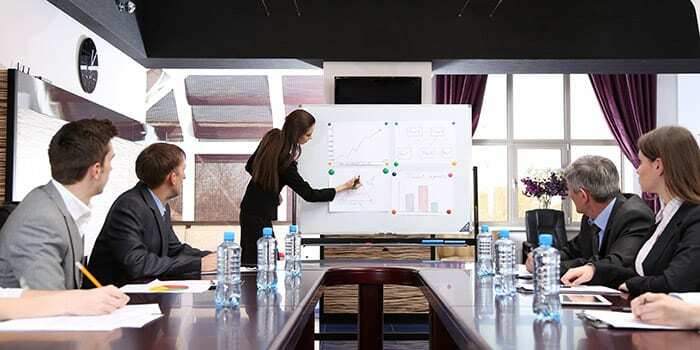 Through individual and group sessions, we work with key team leadership to understand the reasons why their teams are not performing as expected. We guide teams through programs that mediate personal differences and points of contention, set collective team priorities and establish attainable team objectives that will enhance high-level performance and drive overall success.